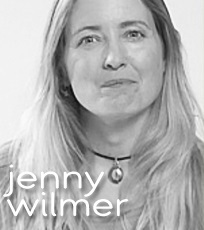 Jenny Wilmer is a licensed Massage therapist, yoga teacher and mother. Jenny practices yoga, Qii Gong and integrative massage. She has been a massage therapist for many years; she is a true believer in the value of massage for both practitioner and recipient. According to Jenny, massage is dynamic and works best when it changes to suit the needs of clients.